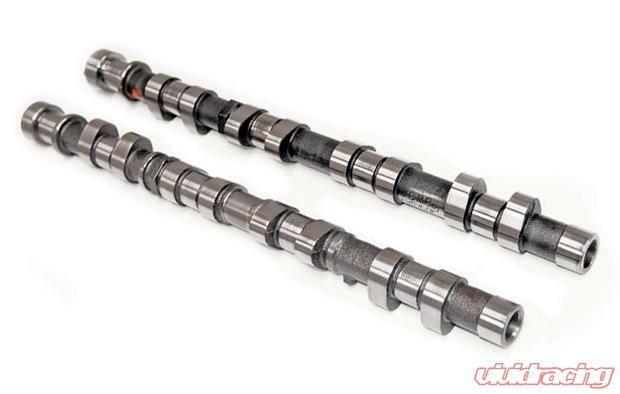 These Kelford high performance camshafts for the popular LS1 engine have super smooth profiles and are very easy on valve springs. Chevrolet LS1, stage 1 upgrade for factory 300kw engines, fantastic exhaust sound. Kelford valve springs (KVS918) are recommended to ensure proper performance and reliability. The KVS918D dual spring kit includes retainers, locators and seals and are for use in factory 300 kw engines originally equipt with dual springs. Please select below.